He talks about how important it is for people to follow the traditional life their parents have taught them so in turn they can pass it on to the future generations. Sandy talks about how he helps with the youth on the land. 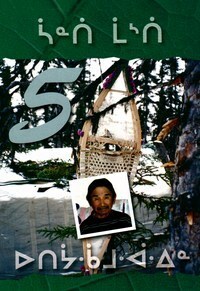 He also talks about the different types and shapes of snowshoes that people used and what kind of wood is best suitable for these snowshoes. He talks about how important it is for people to follow the traditional life their parents have taught them so in turn they can pass it on to the future generations. 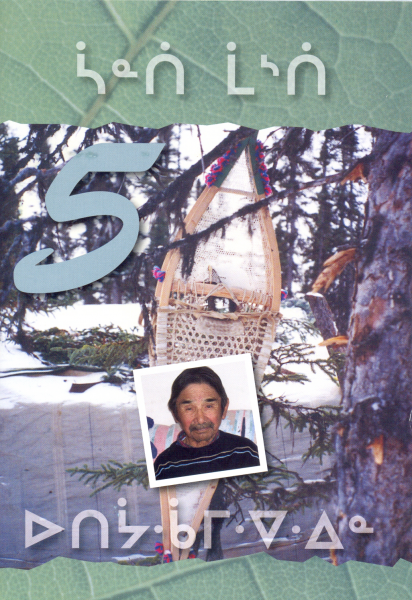 Sandy talks about the different types and shapes of snowshoes that people used and what kind of wood is best suitable for those snowshoes.